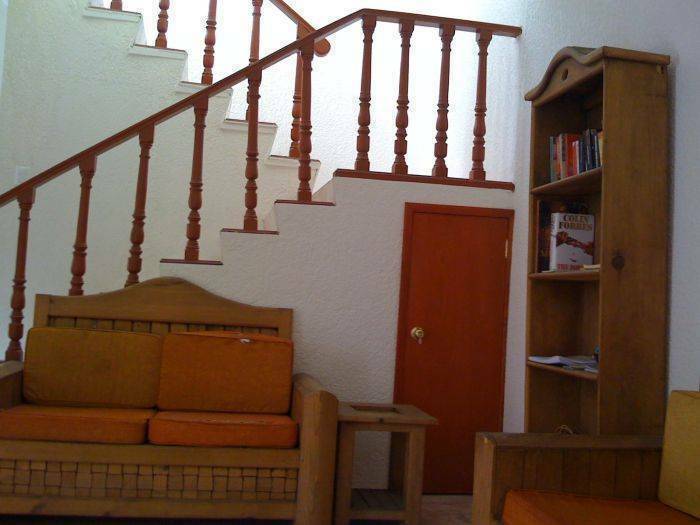 The best place to be in beautiful Oaxaca is our lovely hostel, located only 4 blocks from the Zocalo (main place). 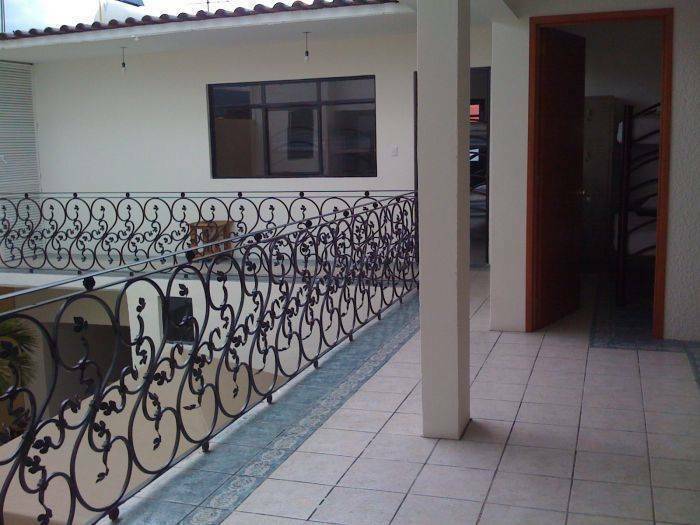 In our new building we offer you all what you need for your perfect stay. 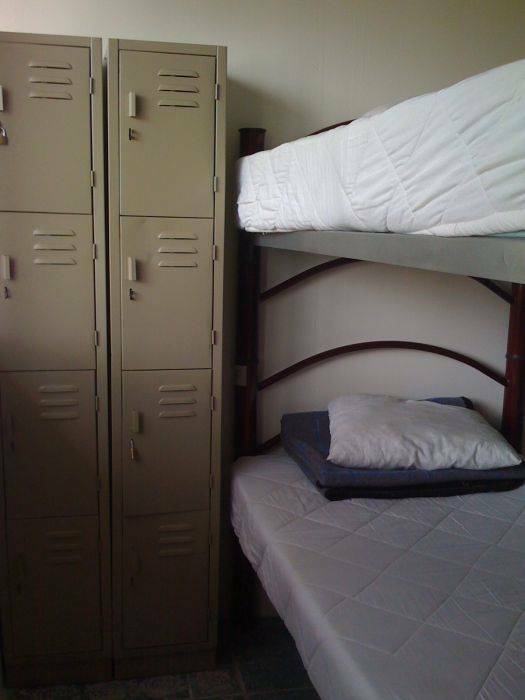 Dorms and nice private rooms, free breakfast and free internet, towels and linen are also included. 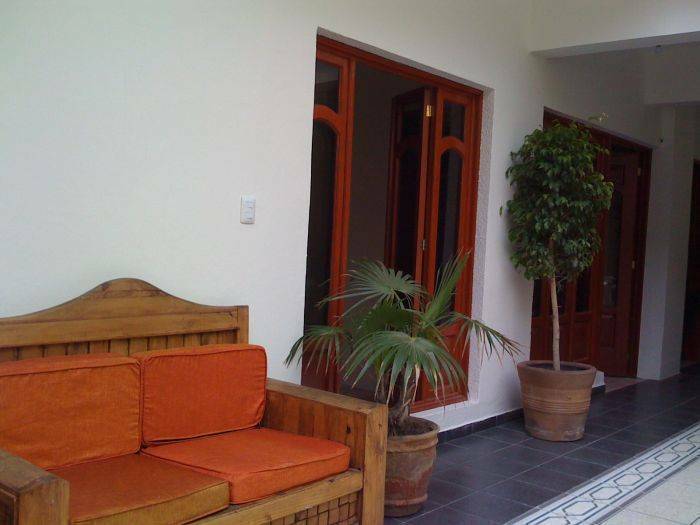 Chill out on our friendly garden terrace or watch TV in the comfortable commun area. 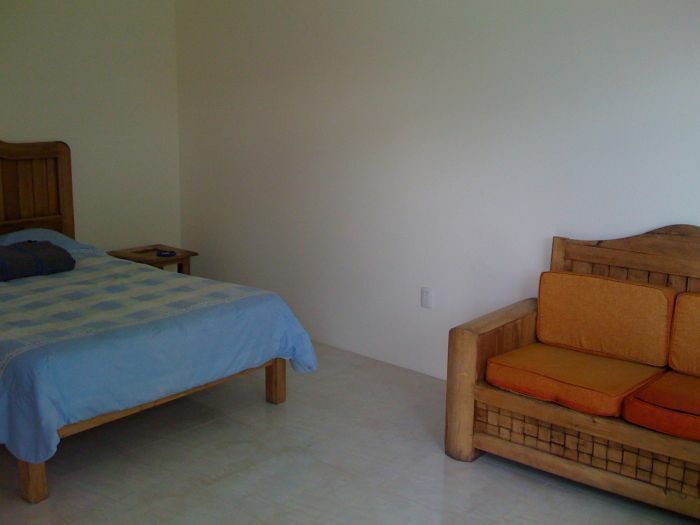 We are situated in a quiet and secure area where you also can find little supermarkets and cheap mexican restaurants. Only a few minutes walk to the Zocalo, the main place in the city, you'll find the cathedral, a lot of great cafés and restaurants and the best markets in the country. Try our famous mole, enjoy the mezcal, and brave ones of you should eat the delicious grashoppers from the region. 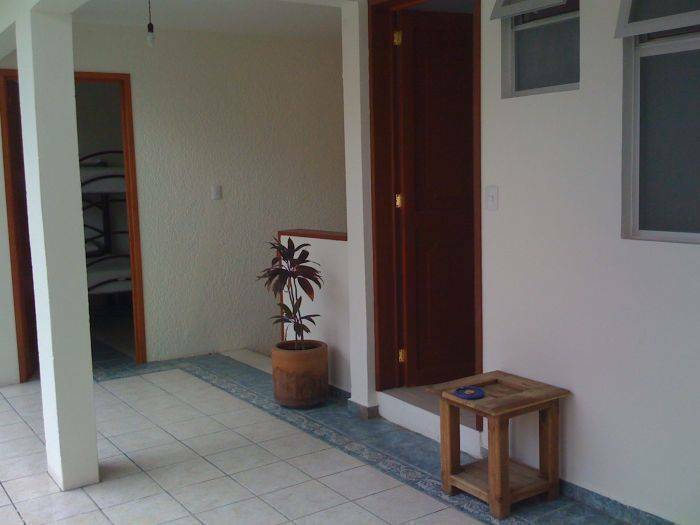 Mezkalito Hostel is sponsored by one of the most popular hostels in Mexico City, Hostal Moneda: we guarantee best service at the lowest price. Come and join us, our bilingual staff will help you with all your questions and needs. Share your experience with people from all over the world and make new friends. ANY CHANGE OR CANCELATION MUST TO BE ADVISED WITH 48 H IN ADVANCE! Otherwise you will be charged the full amount for the 1st night accommodation booked. The web deposit is no Refundable.